Jan - 11 | By: Oregon Film | no comments. Laika uses stop-motion animation techniques to bring their characters to life, but with hundreds of puppets needed for the process it is painstaking to create the many expressions and movement needed to make the action fluid. The studio overcame this by becoming early adopter’s of the 3-D printing process that enabled them to create the many minuscule changing facial features without losing any of the artistry that goes into each puppet. 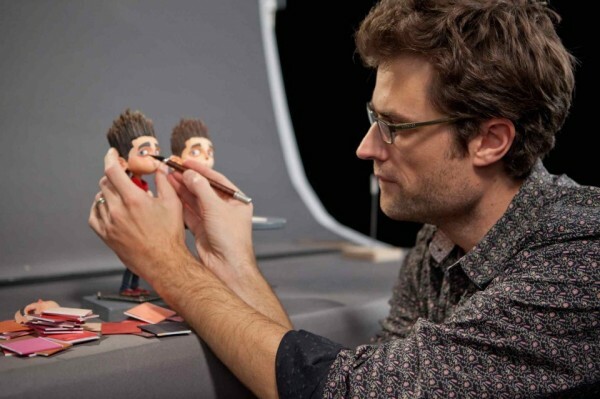 The Academy of Motion Picture Arts and Sciences awarded Brian McLean and Martin Meunier, Laika, a “Scientific And Technical Achievements Award” for “pioneering the use of rapid prototyping for character animation in stop-motion film production”. The presentation will take place, February 13, in Los Angeles.